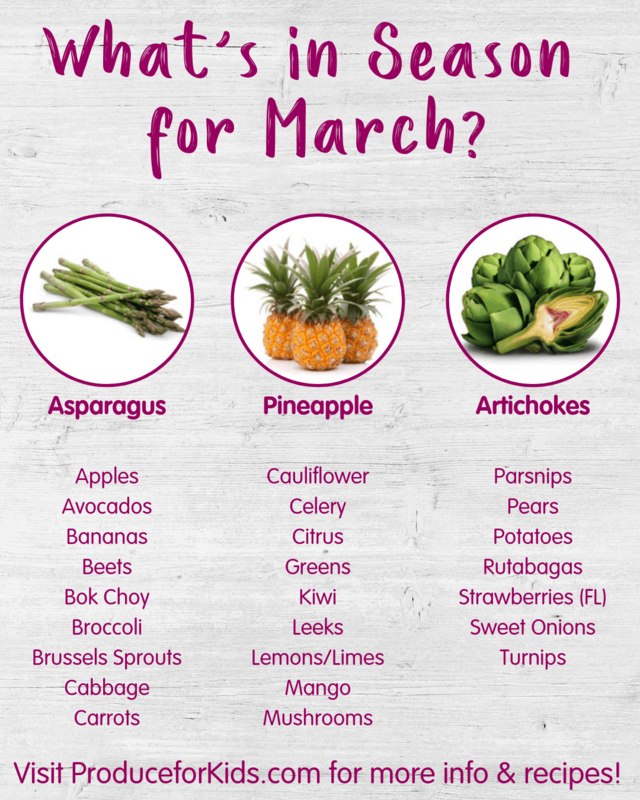 What’s in Season for March? Happy March! This month, we celebrate the official start of spring. As the weather starts to warm up, we’re always looking for fresh ideas to add more produce to our plates. While you’re at the grocery store, make sure to pick up some of these in-season fruits and veggies. 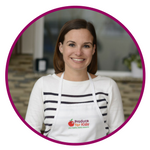 Knowing what fresh produce items are in season when you head to the grocery store can not only save you money but also means that you’ll be enjoying fruits and veggies at their peak! Healthy eating doesn’t have to be expensive. Planning meals around in-season fresh produce is one of the easiest ways to save on groceries. 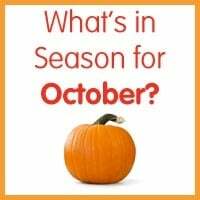 Click on each of the listed items for tips on how to pick, prepare and store these seasonal fruits and veggies, along with tasty recipe ideas. Known for being green, asparagus also comes in while and purple! A very good source of fiber, folate, and Vitamins A, C, E and K, this veggie is a great one to add to meals. Try asparagus roasted in the oven, on the grill or mixed in with pasta salads, stif-fry and more. With so many varieties, apples can easily go sweet or savory and enjoyed as a snack, dessert, on a salad – the possibilities are endless! Check out these 40 Apple Recipes or this handy guide to apple varieties so you know which to use for snacking, cooking or baking. Don’t be intimidated by this spiky veggie! Artichokes aren’t difficult to prepare. Learn more about how to select, store and prepare artichokes on our Produce Tips page. Avocado lovers can rejoice – this favorite food is available year-round! Whether you’re topping toast, swapping in for a healthier dessert (hello, Dark Chocolate Avocado Brownies!) or whipping up a bowl of guacamole, you can pick up avocados in stores all year. This favorite fruit is in season year-round making it easy to eat as a snack or add to smoothies, muffins, pancakes and turn into “nice” cream. Fun fact: the average American eats 28 pounds of bananas per year! Beets get a bad rep due to their earthy taste, but roasting them brings out their natural sweetness and makes them perfect for adding to salads, blending into smoothies and more. Bok choy is a type of Chinese cabbage with a mild flavor that’s delicious both raw and cooked. While bok choy is usually available year-round, it’s at its peak in colder months. Try it in a stir-fry, salad, soup, or this homemade Instant Pot Chicken Ramen! This veggie is full of vitamins and nutrients your body needs. Fresh broccoli is available year-round and can be added to almost any meal. Chop and add to a salad or turn into a broccoli slaw, steam or roast for an easy side dish, or toss into pasta salads, stir-fry, cornbread muffins and more. Brussels sprouts have made a serious comeback the last few years, and they’re a winter staple. My favorite way to prepare them in by simply tossing in olive oil, salt and pepper and roasting them in the oven, which brings out their natural sweetness. If you weren’t a fan of “stinky” Brussels sprouts as a kid, try them this way! Cabbage is full of Vitamins K, C and B6, along with a whole list of other nutrients. Look for firm heads of cabbage with crisp leaves and a nice luster. Turn into a delicious coleslaw or roast and add to this Rainbow Buddha Bowl for a fun dinner. Carrots aren’t just for Bugs Bunny! This kid-favorite veggie can simply be served with a side of ranch for dipping, roasted (bringing out a natural sweetness), steamed, or shredded and added to muffins, soups, mac n cheese, meatballs and more. Talk about a comeback veggie! Cauliflower is taking the culinary world by storm and popping up in everything from pizza crust to fried rice. This versatile veggie can be used to make pesto, added to mashed potatoes for a lighter dish, turned into savory waffles or used to replace rice in classic casseroles. This crunchy veggie is best known by kids as the base of Ants on a Log, but can also be used in many different ways to add flavor and texture to dishes. Chop and add to a potato salad, use as a base for soups, add crunch to salads and more. Fresh citrus like grapefruit, oranges, tangerines and mandarins are in season! As an excellent source of Vitamin C, citrus can help keep those pesky colds away or try your hand at one of these 16 Kid-Friendly Citrus Recipes! Fresh greens like kale, spinach, lettuce, and many others are the basis for so many tasty recipes like salads or for pumping up nutrition in smoothies, soups, casseroles, pasta dishes and more. This little brown fruit was named after New Zealand’s national bird, the kiwi. Fuzzy and brown on the outside, bright green or yellow on the inside, this fruit adds color to any dish. Make these Fruity Pita Sandwiches or toss in a fruit salad for family gatherings. Leeks have a mild, onion-like taste and are related to onions, garlic, shallots and chives. Make sure to thoroughly rinse leeks and pay fry with a paper towel before consuming. You can roast them, add them to a salad, use as a garnish for soups, add to casseroles and much more. Both lemons and limes are in season year-round and are great for adding flavor to dishes. Juice and use for a fresh, homemade salad dressing, use season chicken, fish or veggies, or combine to add zing to these Baked Avocado Fries! Look for fresh mangos that give slightly with squeezed gently, these ones will be ripe and ready to eat! Keep unripe mango stored on the counter until ripe. Blend into these smoothie popsicles, added to a tangy stir fry, or enjoyed in a fresh salad. Did you know Mushrooms are the only natural food source of Vitamin D? Mushrooms are so versatile, you can blend and add to tacos or burgers, used as a base for these Pizza Stuffed Mushrooms or added to easy weeknight dinners like this Asian Chicken Stir Fry. Parsnips are a root veggie, closely related to the carrots. In fact, they look just like pale carrots! We love to roast them to bring out their natural sweetness, but they can also be pureed for a delicious alternative to mashed potatoes. Pears come in over 3,000 varieties! When selecting pears at the store, remember to Check the Neck. Apply gentle pressure to the neck of the pear with your thumb. If it yields, it’s ripe! Great for snacking, desserts, smoothies and more. While pineapples are available year-round, peak season is March through July. This sweet fruit is full of Vitamin C, manganese, copper and folate! When picking a pineapple, make sure to give them a sniff – you should smell the sweet, distinctive smell of pineapple. Enjoy in a fruit salad, smoothie bowl, or as these fun fruit breakfast skewers! With more than 600 types of potatoes sold in the US, the possibilities are endless. While potatoes sometimes get a bad rep, skin-on potatoes are full of Vitamin C, potassium and Vitamin B6. Whether you’re looking for healthy ways to top a baked potato, different ways to season roasted potatoes or just healthy potato recipes, we’ve got you covered. You may not be too familiar with this root veggie, but don’t let that scare you! 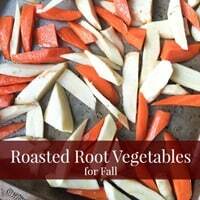 Like most root veggies, they’re delicious roasted. Check out this post to see how easy they are to roast + grab a few yummy recipe ideas. Florida strawberry season is in full swing! This favorite fruit has endless possibilities beyond just snacking. Blend into muffins, make the perfect smoothie, add to a delicious fruit salsa or top off your pancakes. Onions are a staple in our kitchen and we use them in multiple meals each week. While I still haven’t mastered cutting onions without crying, we can’t deny they’re essential to adding flavor to everything from soups and chili to meatballs and breakfast burritos. Turnips are a member of the cabbage family and are high in Vitamins B & C. They have a slightly bitter taste so pair it up with a sweet vegetable or meat dish like sweet potatoes, onions or glazed pork. 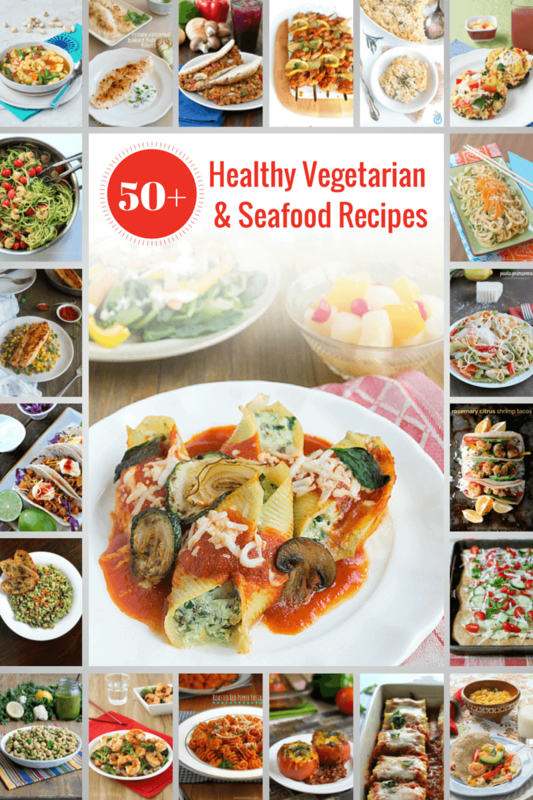 Check out a few tasty recipe ideas here.